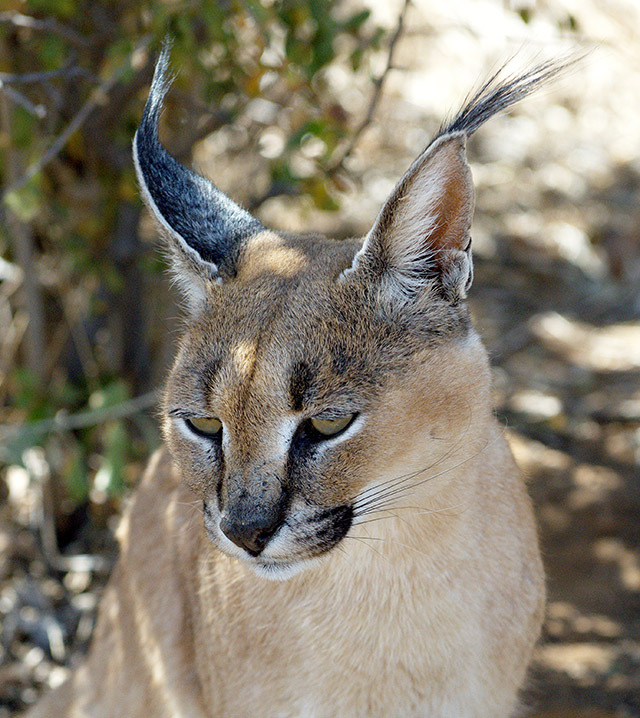 Our Etosha adventure - incredible sightings from a lion kill to a rare caracal! Our Etosha adventure - without a doubt a hightlight of my life! 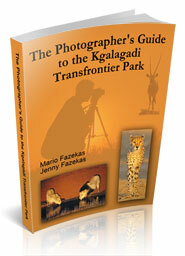 For those of you who wish to safari in Africa your first step must be to contact Mario and Jenny Fazekas. They live and breathe the adventures we can only dream of and our Etosha adventure started with them. Their knowledge and helpfulness are unsurpassed, whether you are a professional or an amateur photographer, or just wish to travel about this part of the world, their expertise will be invaluable. 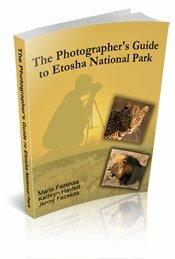 They, along with Kathryn Haylett have produced an E-book called “Photographers Guide to Etosha”, which is a National Park in Namibia, southern Africa. 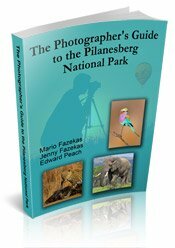 This guide is a must have as it is full of valuable tips both with photography in mind as well as travelling and essential items that one might need when setting out on such an adventure. 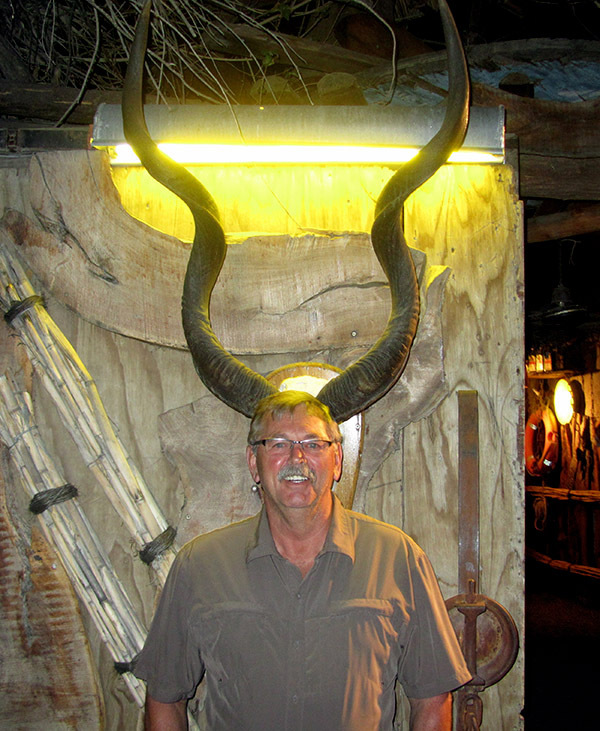 I personally was very fortunate to have the guidance of Mario during the planning stages of my safari in Etosha. 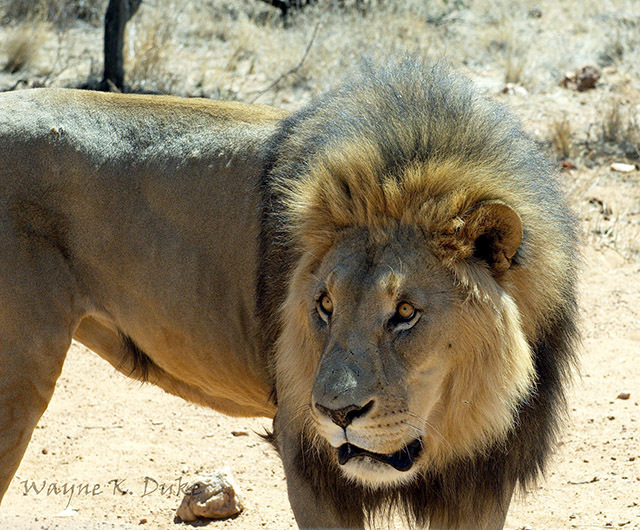 Along with that he also put me in contact with Kathryn Haylett who operates a safari company, specialising in Namibian tours, called “Your Safari”, based out of the U.K.
His advice about this company only proved further that he was knowledgeable and concerned about passing along the most helpful of information. My safari consisted of our guide (Kathryn) my wife, and one other couple from the U.K. 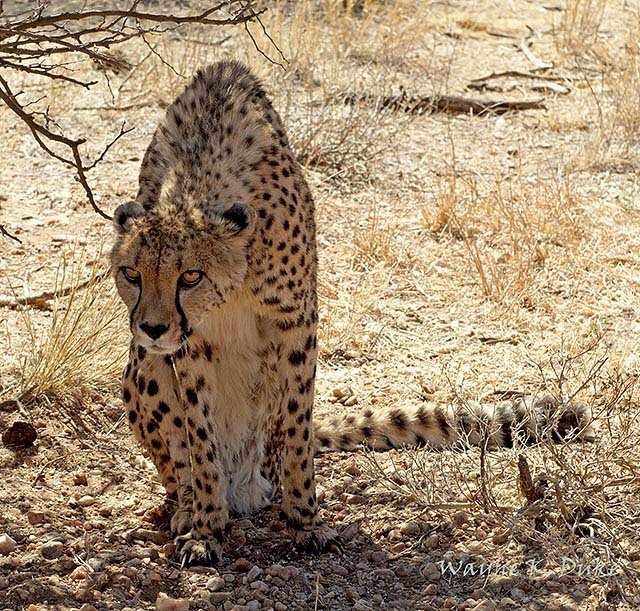 I cannot thank Mario enough for this introduction as we not only had amazing sightings, mainly due to her knowledge, but were not crammed into a safari bus with hoards of others vying for the best viewing positions! Assuming photography will be upmost, equipment will vary greatly depending on yours need. I found that I used mainly a large telephoto lens, but there were many occasions when this was not necessary to achieve the desired results. One thing I would strongly suggest for those of you who consider themselves beyond the photography entry level using DSLR’s, is to have two bodies. Both bodies can be fitted with the lens of your choice and in this manner you are not changing lenses during critical moments or in dusty conditions. Take plenty of memory cards - when you think you have enough, double it. It is so easy to fill even large cards daily in Etosha. I personally filled 32GB cards daily, but I was also shooting full frame and RAW files. I returned home with over 5000 images and that is after the daily task in the evenings of deleting the obvious bad shots. Don’t forget your battery charger and also make sure that you have the appropriate electrical wall adaptor for the country you are visiting. 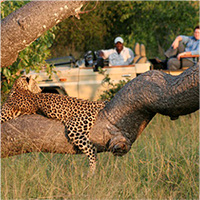 The sightings that we experienced were incredible, from a Lion pride on a Zebra kill, a Leopard -both on the ground and then into a tree where it had a Warthog kill - a Cheetah with a playful cub, a male Lion mating with a Lioness, Elephants too many to number, Bat Eared Foxes and the list goes on and on. As for clothing, in most cases light tops, shorts, and comfortable footwear are all that is needed. You will not be out of a vehicle to walk about - remember you are in carnivore country. One light top for mornings and possibly one pair of long pants, which you will probably not use, should suffice for spring. In winter the evenings can get cold so a jacket and sweat shirt are a must. The facilities that you stay in will allow you to hand wash garments and some places do have laundry services if needed. Just remember pack light, you do not have to dress up for meals. If my tips have been helpful, great, but wait until you make plans for your safari, and you see the information that will come forth from Mario, Jenny and Kathryn will surpass anything further that I can mention. My trip all started with Mario, his E-book and Kathryn, based on Mario’s suggestion. I cannot say thank you enough, every time I look at my photo captures I can’t wait to possibly do a return trip to your beautiful part of the world! 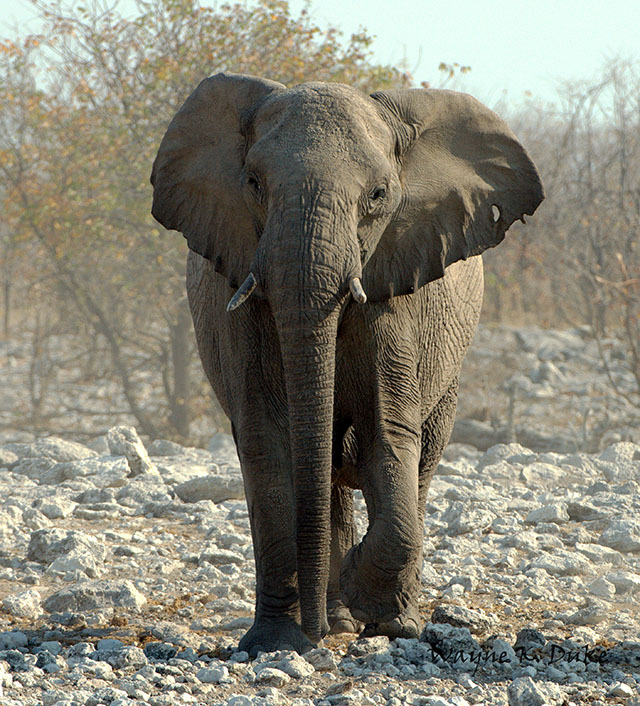 Our Etosha Adventure, brought to you by Wayne & Linda Duke, Parksville, Vancouver Island, British Columbia, Canada. 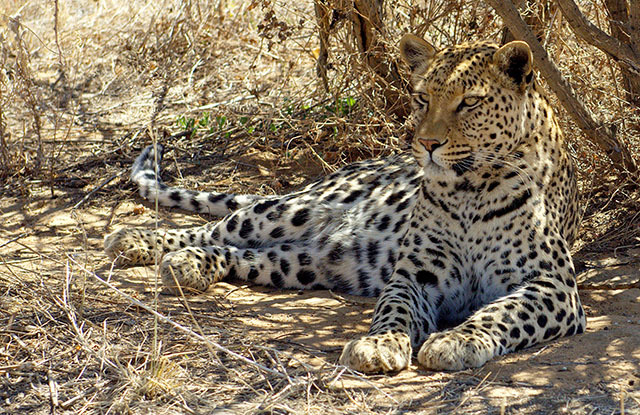 All images on this Our Etosha Adventure page, copyright Wayne Duke.